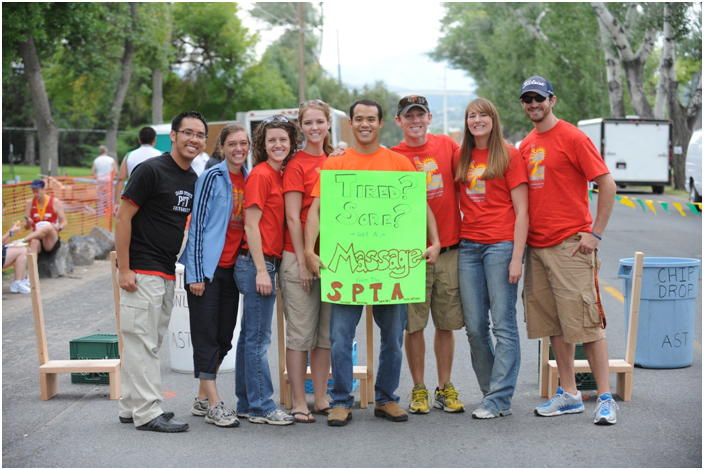 The Idaho State University Student Physical Therapy Association will be offering therapeutic massages to all runners, walkers and volunteers!Where: Finish line area at Lower Ross Park. When: 9:00 am to 12:30 pm Saturday, September 2, 2017. Cost: $15 for 15 minute massage – additional donations appreciated!